Property Managers, Facility Managers and Building Managers all care about commercial buildings or residential property to a certain degree, but their motivations are inherently different. 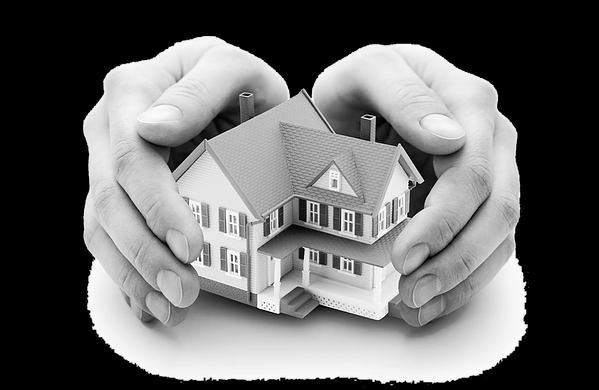 Generally speaking, Property Managers care for a residential building mainly for the sake of its value and its owner. They collect rent, they keep the building maintained to ensure it retains its value, they answer to the landlord or investors. Property Managers may be qualified as Certified Property Managers through The Board of Valuers, Appraisers, Estate Agents and Property Managers. Facility Managers or Building Managers care for commercial buildings for the sake of the people in the building. They are usually employed by the company that occupies the space. They’re responsible for many aspects of office design, they manage the furnishings and assets (copy machines, etc), and they often oversee contracted services like clubhouse, recycling programs, swimming pool, security and cleaning. Facility Managers become Certified Facilities Managers through the International Facilities Management Association or the Malaysian Association of the Facility Management. GMS have experience and required people to manage both the building aspects and its assets or inventory while handling collection and managing accounts to be presented to the JMB/RA and MC when performing its duty. 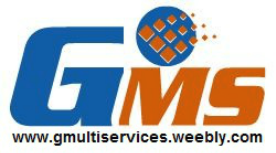 The other core area which requires skills to manage people and contractors is the vendor management and customer service where GMS has more than 20 years on managing all types of vendor from electrical to IT due to our background and past experience. Rest assured resident inquiries and maintenance is handled swiftly.